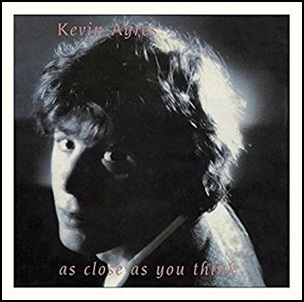 In June 1986, “Illuminated” label released “As Close As You Think”, the twelfth Kevin Ayers studio album. It was recorded in 1986 at “Boz Burrell Studio” in London, and was produced by Ollie Halsall and Poli Palmer. Previous PostIn June 1985.Next PostIn June 1986.